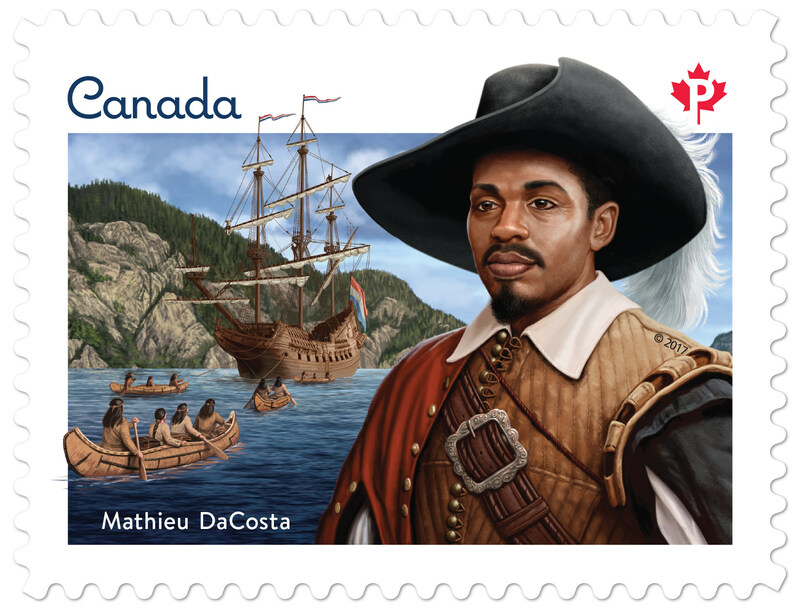 The first Black person thought to have set foot on Canadian soil was Mathieu Da Costa, a free man who was hired by Europeans to act as a translator. The first shipload of enslaved Africans to reach British North America landed at Jamestown in 1619. Marie-Joseph Angélique allegedly set fire to her master's Montréal house and destroyed nearly 50 homes. 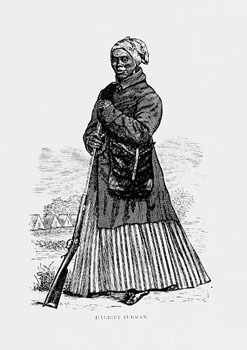 She was tortured and hanged as an object lesson for all Blacks. 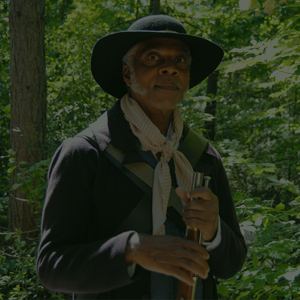 Sir Henry Clinton encouraged enslaved Blacks to desert rebel masters, promising them freedom and shelter. 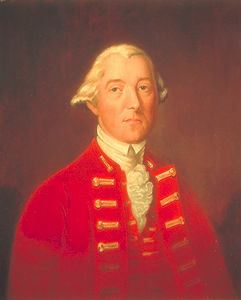 British Commander-in-Chief Sir Guy Carleton guaranteed that all slaves who formally requested British protection would be freed. 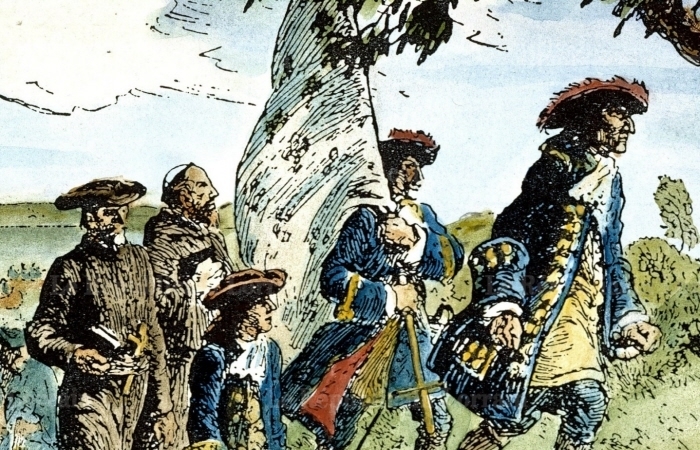 An estimated 100,000 Blacks fled to the British side during the American Revolution. 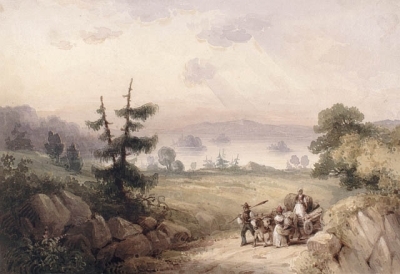 After the Revolutionary War, the "Black Pioneers" were among the first settlers in Shelburne, Nova Scotia, and they helped build the new settlement. On its fringes they established their own community, "Birchtown." When hundreds of White, disbanded soldiers were forced to accept work at rates competitive with their Black neighbours the ensuing hostility caused a riot. Freedom for Black people was elusive, regardless of the promises made by the British at the end of the American War of Independence. Enslaved woman Mary Postell took her "owner," Jesse Gray, to court, twice, for stealing her children. He was found not guilty, even though he had sold her and her daughter. 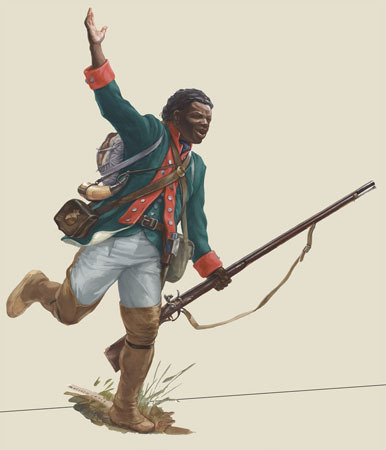 The difficulty of supporting themselves in the face of widespread discrimination convinced many Black Loyalists that they would never find true freedom and equality in Nova Scotia. When offered the opportunity to leave the colony in the 1790s, almost 1,200 Blacks left Halifax to relocate to Sierra Leone. 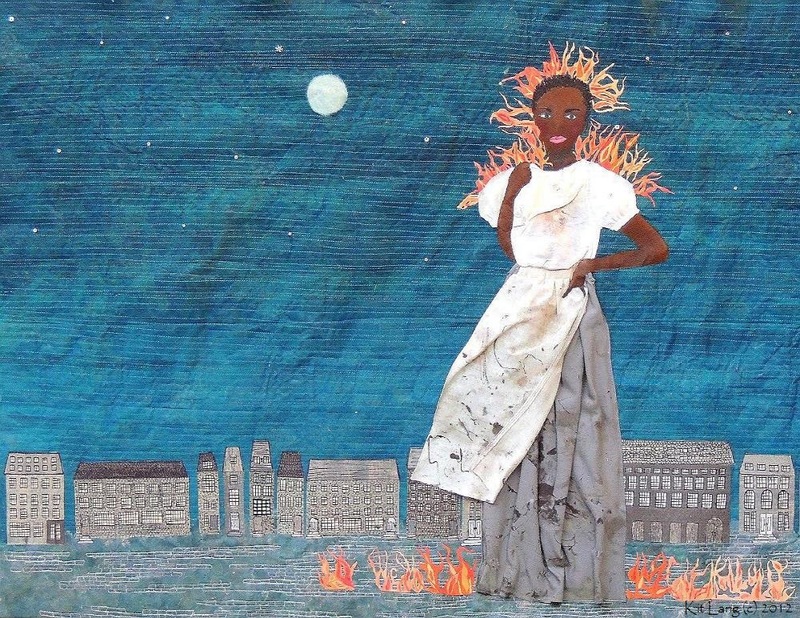 Upper Canadians were shocked when Chloe Cooley, an enslaved woman from Queenstown, was beaten and bound by her owner and transported across the Niagara River to be sold in the US. Brought before Upper Canada's Executive Council 21 March 1793, English law made prosecution impossible. 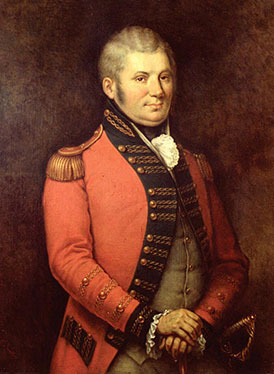 The incident convinced Lieutenant-Governor Simcoe that the abolition of slavery was necessary. A group of 600 freedom-fighters landed at Halifax. 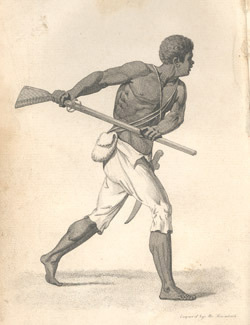 These immigrants, called Maroons, came from a Jamaican community of escaped slaves who had guarded their freedom for more than a century and fought off countless attempts to re-enslave them. 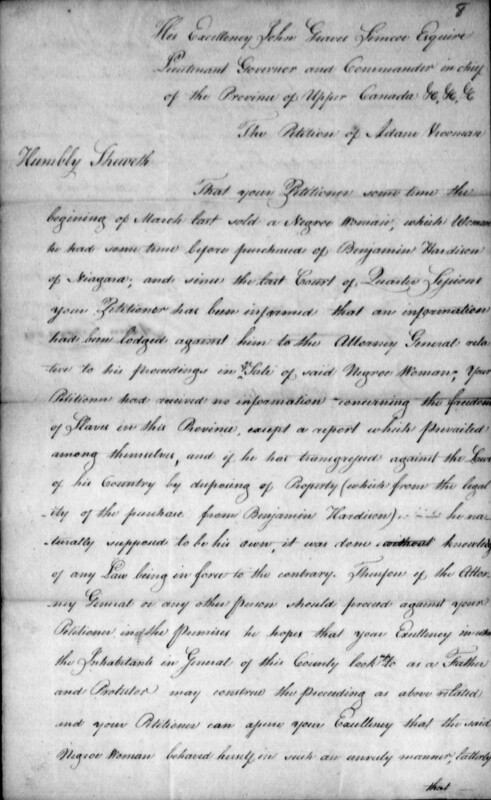 Joseph Papineau (father of Louis-Joseph Papineau) presented a citizens' petition asking the government to abolish slavery, prompting a series of anti-slavery measures. While these bills were defeated, a movement towards the abolition of slavery was clearly under way in Lower Canada. 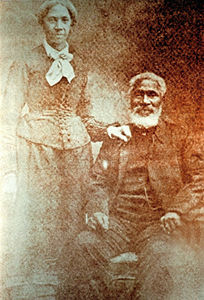 Josiah Henson, considered by many the inspiration for Harriet Beecher Stowe's Uncle Tom's Cabin, reached Canada with his family after escaping from Kentucky. A natural leader, Josiah Henson began to help other escaped slaves adapt to life in Upper Canada. 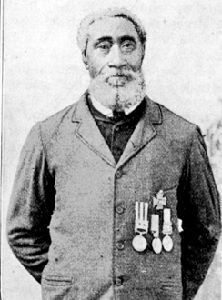 He joined the anti-slavery movement and spoke publicly about his experiences. 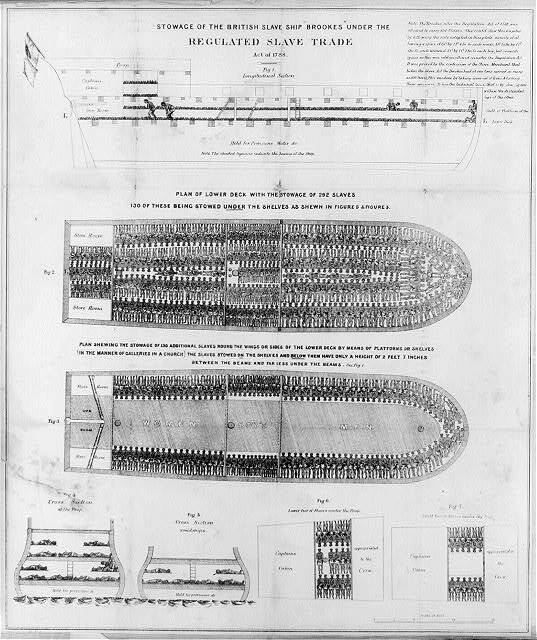 Slavery was abolished throughout the British colonies by an Imperial Act which became effective 1 August 1834. The act formally freed nearly 800,000 slaves but there were probably fewer than 50 slaves in British North America by that time. The passage of the Fugitive Slave Act in the United States led to the formation of a larger and more durable anti-slavery society in Canada. 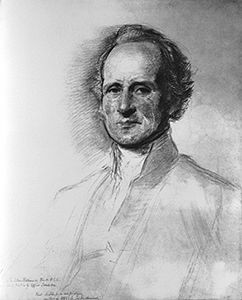 Canadians publicly debated "the slavery question"; George Brown's Toronto Globe chastised its journalistic opposition for being soft on slavery; and individuals protested Canadian support of the American anti-slavery movement. Because of its large Black community and active anti-slavery society, Toronto was chosen as the site for the North American Convention of Colored Freemen in 1851. 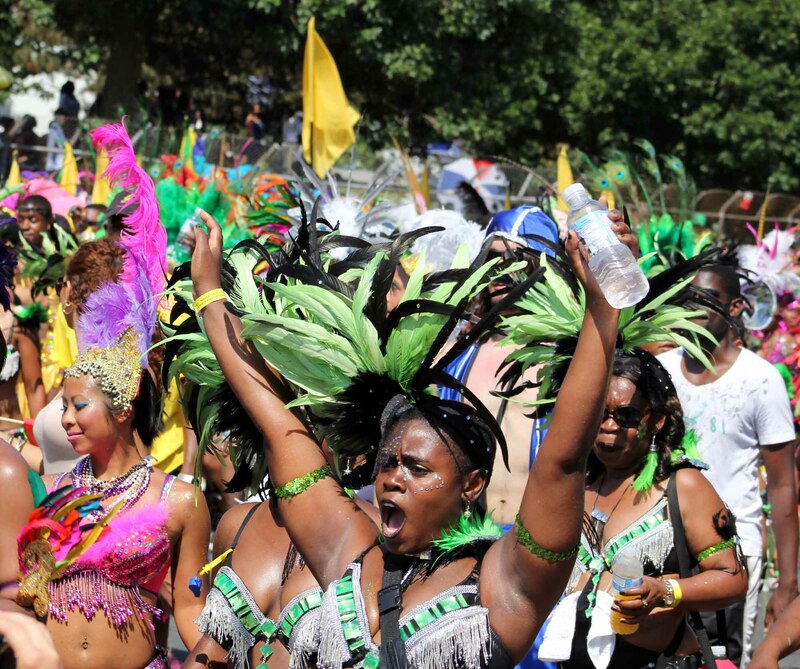 Hundreds of Blacks from all over Canada, the northern United States and England attended. Speakers included H.C. Bibb, Josiah Henson and J.T. Fisher. Educator, publisher and abolitionist Mary Ann Shadd founded the The Provincial Freeman newspaper in order to promote Black emigration to Canada. The paper publicized the successes of Black persons living in freedom in Canada. 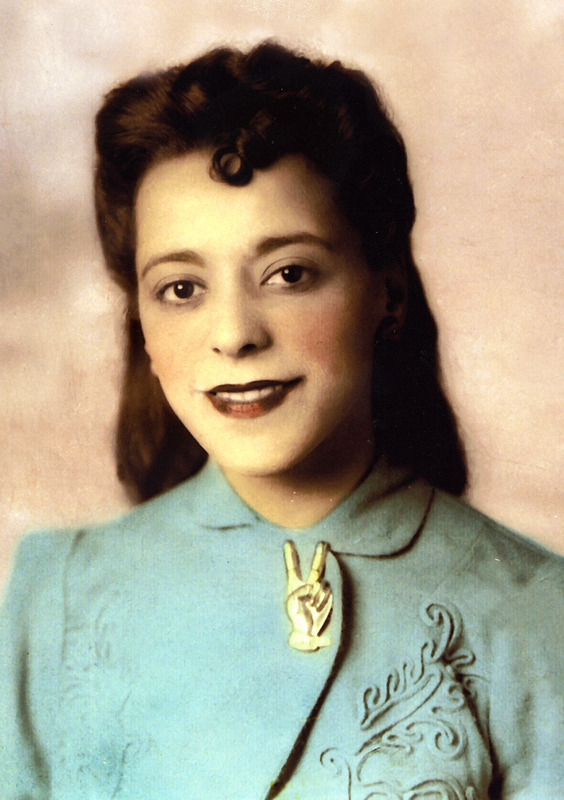 In establishing the weekly, Shadd became the first Black woman in North America to publish a newspaper, and one of the first female journalists in Canada. When Reverend C.W. 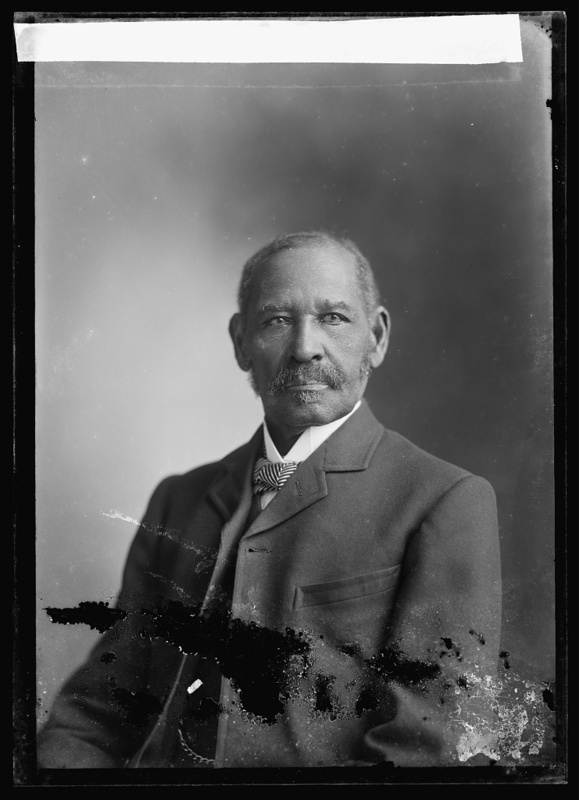 Washington of Edmonton offered to raise an all-Black battalion, military officials authorized the creation of the No. 2 Construction Battalion. The battalion served in France with the Canadian Forestry Corps. Novelist, short-story writer and journalist Austin Clarke was born in St. James, Barbados. His book The Polished Hoe (2002) was awarded the prestigious Giller Prize for fiction (2002), the 16th Annual Trillium Prize, the Commonwealth Writers Best Book Award for Canada and the Caribbean region (2003) and the Commonwealth Writers Award for best book. Black discrimination continued in the 1950s, despite legislation prohibiting it. In 1954, two Blacks visited rural Dresden, ON. and were refused service in two restaurants. The Toronto Telegram sent Black "testers" to investigate, who were also refused. When the Telegram ran the story, it confirmed what many Blacks suspected, that Canada's laws and regulations were ineffective. Encouraged by media attention to Africville's "American-style ghetto," the Halifax City Planning Commission expropriated the land. Residents resisted, citing the community's proud traditions, although Africville lacked basic services such as water, sewage, and good roads. Between 1964 and 1970 residents were relocated and the community razed. In 1965, racial tension ran high in Amherstburg, ON. A cross-burning set the tone; the Black Baptist Church was defaced and the town sign was spray-painted "Amherstburg Home of the KKK." Five days of racial incidents threatened to escalate but the situation was saved by an investigation by the Ontario Human Rights Commission. No arrests were made. Sprinter Harry Jerome was awarded the Order of Canada medal for "excellence in all fields of Canadian life." 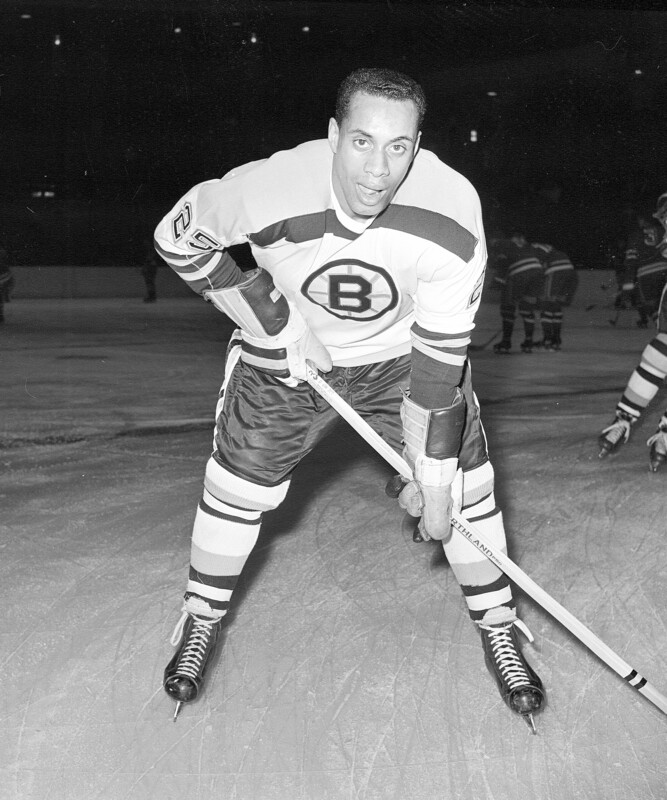 Jerome proudly represented Canada in three Olympic Games, winning bronze at Tokyo in 1964. A fight between one Black and one White student at Cole Harbour District High School escalated into a brawl involving 50 youths of both races. The event mobilized provincial Black activists around the issue of unequal educational opportunities. Nova Scotia's Ministry of Education established a fund in 1995 to improve education and support anti-racist initiatives. Donovan Bailey Becomes "World's Fastest Human"
Oakville, Ontario's Donovan Bailey assumed the title of "World's Fastest Human" by winning the 100-metre sprint at the World Track Championships at Göteborg, Sweden. Taking silver in the same race was Montreal's Bruny Surin. Bailey went on to win gold at the 1996 Olympic Games in Atlanta, setting a new world and Olympic record (9.84). Austin Clarke won the inaugural Rogers Writers' Trust Fiction Prize for his novel The Origins of Waves. Austin Clarke won the Commonwealth Writers' Prize for Best Book for his novel The Polished Hoe. Prime Minister Paul Martin announced the appointment of Haitian-born Michaëlle Jean as Governor General of Canada. Her dual French-Canadian citizenship and allegations of separatist connections generated controversy. 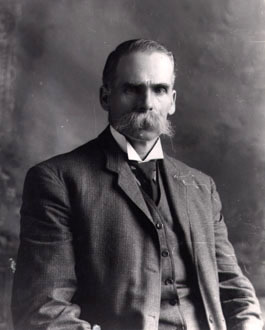 Jean renounced her French citizenship before taking office and refuted a connection to the separatist movement. Novelist, short-story writer and journalist Austin Clarke died in Toronto at age 81. Clarke grew up in Barbados and moved to Canada in 1955 to study at the University of Toronto. While his varied career ranged beyond literature to positions such as cultural attaché of Barbados in Washington (1973) and general manager of the Caribbean Broadcasting Corporation (1975), he is best known for his fiction, which includes the Giller Prize-winning novel The Polished Hoe (2002). Called “the grandfather of Black Canadian literature” by Lawrence Hill, Clarke — a vocal social critic and civil-rights advocate — was among the first Black writers in Canada to gain international recognition and win major literary prizes. The 2017 inductees of Canada's Walk of Fame are Donovan Bailey, Stompin' Tom Connors, Viola Desmond, Anna Paquin, Ted Rogers and David Suzuki.